And Then There Were Four...: What's On Your Nightstand? Yay! It's that time again! I love to read... I just wish I had more time to do so! Lately, even though she sleeps great in her crib for naps, I've been cuddling up with Boogie in the recliner and letting her nap on me. One, I get sweet cuddles that she isn't always inclined to share, and two, I'm forced to sit there and then I have time to read :-D Anyways... I just finished several books, let's see if I can remember them all! Ok, I admit it. I saw the movie BEFORE reading the book. Shame on me! Oh well... the book was fantastic, and I'm glad that I'm not the type of person who busts into tears during a sad read (unless I'm pregnant) because this was also an incredibly sad story. Basically, this book is about a family who started out with 2 kids (Jesse and Kate) and they find out that their daughter Kate has leukemia. Jesse and his parents are not a match to help with blood transfusions or organ donation so the doctor suggests for them to have another child. So here enters Anna... her entire life she's been giving and giving to Kate to help Kate live, which is GREAT... but nobody ever ASKS her if she wants too. So Anna hires a lawyer and sues her parents. It's truly a great read, and I highly recommend it! 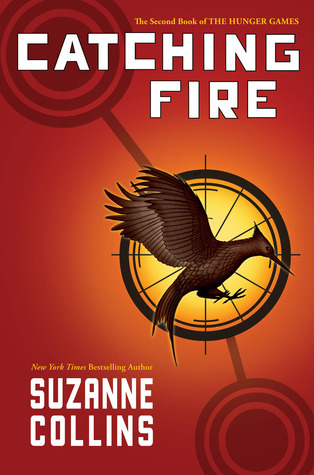 Oh this book... I though My Sister's Keeper was sad, but this one was heartbreaking. This book is about a family (Charlotte and Sean get married and start trying to have a baby, Charlotte already had one child named Amelia) who finally gets pregnant with their first child together, and after an ultrasound at 20(I think) weeks, it's discovered that the baby girl, Willow, has a bone disease called osteogenesis imperfecta. This bone disease causes Willow's bones to be incredibly brittle and easily broken, her case is so severe that just a slight touch of her newborn body and her bones could break. You follow this family on a vacation where Willow falls at Disney World and is sent to the hospital... a lot of miscommunication happens at the hospital and her parents are arrested for child abuse and her sister Amelia is taken to stay with a foster family. Once everything is worked out and they return home Sean decides to sue the hospital and police station who handled the entire ordeal but finds that he has no case. During this meeting with the lawyers, the lawyers explain that although they don't have a case based on this incident they may be able to sue for wrongful birth (speaking of Willow). 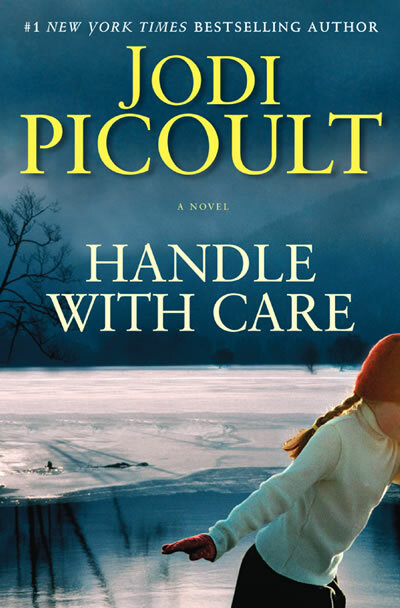 It's a hard read, especially if you're a mother... but it's a good book, it's inspiring, heart wrenching, and another good read by Jodi Picoult. I am not going to summarize this book because you HAVE to read the first one first! But these books are phenomenal, only took me a few days to read (and if I could have I would have had the first 2 read in a few hours....). Seriously, go find a copy. 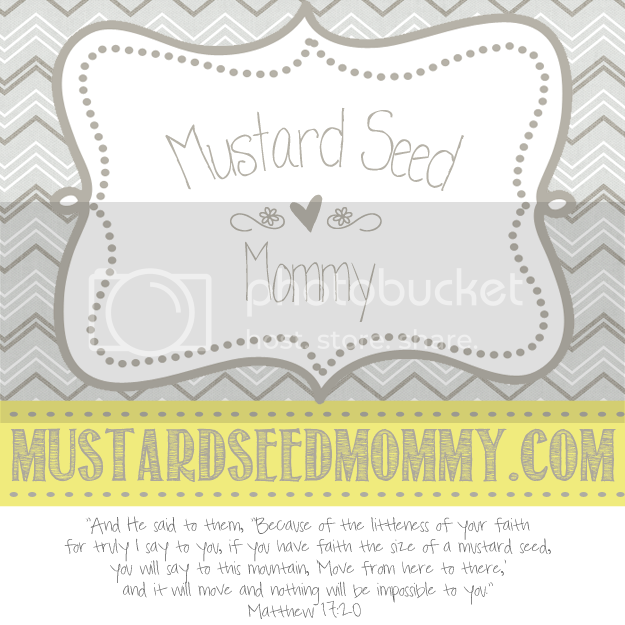 READ THEM NOW! Before I share these first two let me explain that I'm really into supernatural teen fiction lately. Yes, that includes Twilight, House of Night series, Vampire Academy... etc. I'm a book nerd. 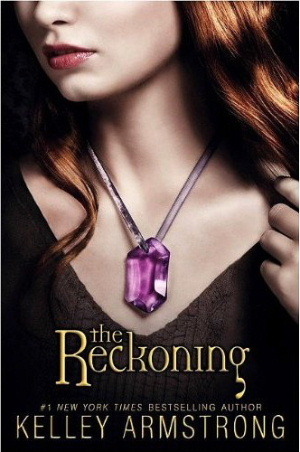 This is the book I'm reading now, it's the 3rd book in this particular series (Fallen). It's a little hard to explain, so I'll point you to Lauren Kate's page so you can read up on the series. Go HERE. 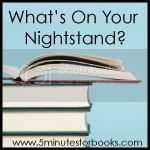 Labels: reading, What's On Your Nightstand? 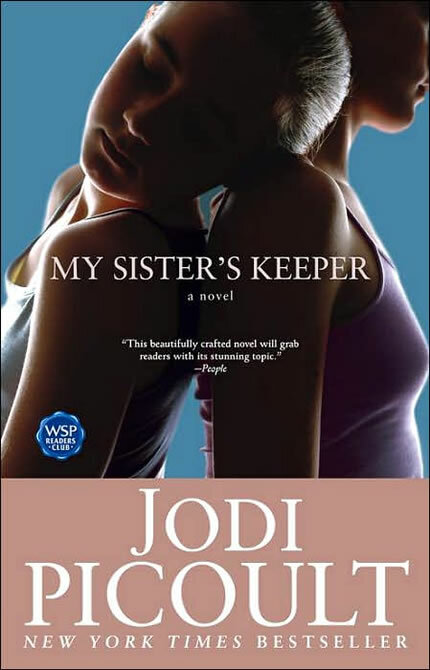 My Sister's Keeper is the only Jodi Picoult book I've read. 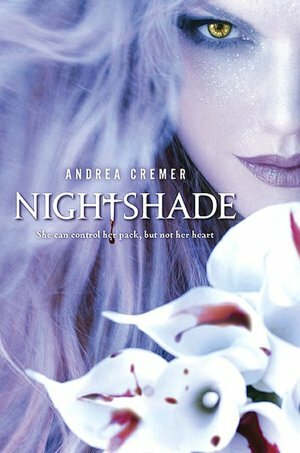 I enjoyed it a lot--but crying can be exhausting, so I haven't picked up any of her other books! I was reading Handle with care during my winter holiday. It;s a great book but i agree with you- it's very sad too. And last pages are the worst.!!! 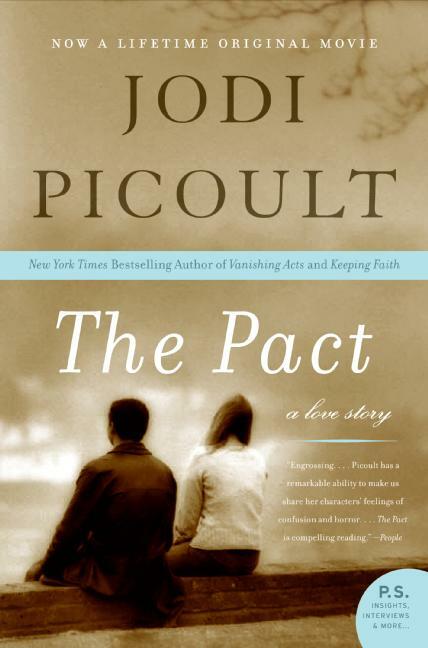 i'll read another Jodi Picoult's if i have a little time.